Now more than ever technological change is gathering apace and this will have a real impact on future generations. Many jobs that exist today are likely to disappear, whilst the jobs our children will go on to do currently don’t exist. 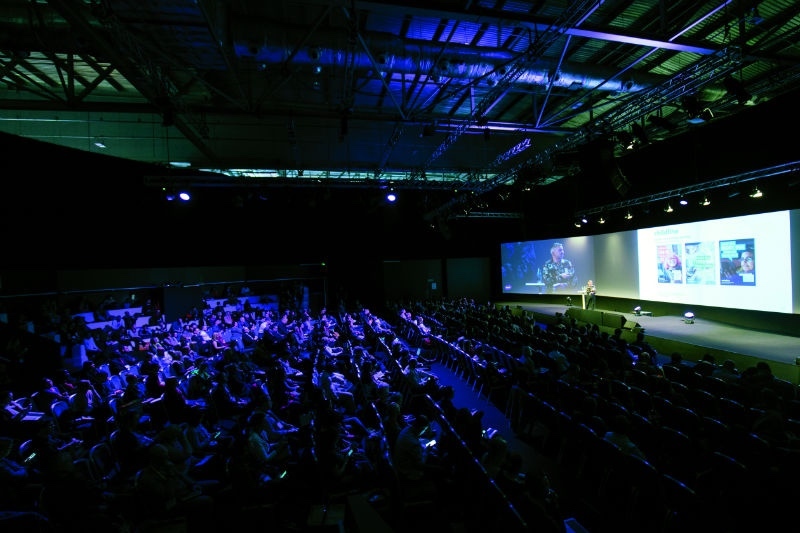 Bett will be embracing the challenge of adapting to an uncertain future, as a forum for discussion among teachers, school leaders, academics, innovators and policymakers. 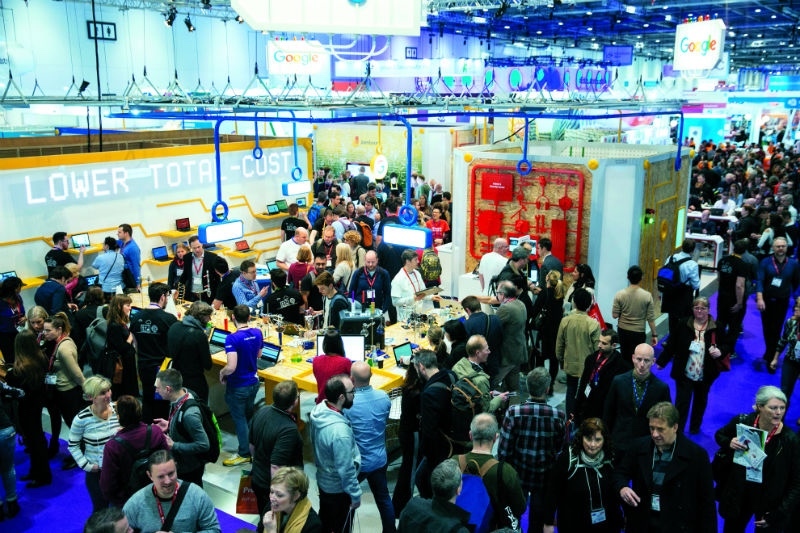 Here’s an overview of what’s on at Bett in January 2019. This year’s event is putting best practice at the centre of the event, to ensure visitors can maximise their time at the event. As well as getting inspiration and finding out about new tech solutions, attendees will have new opportunities to gain practical takeaways to make sure that technology can truly unlock the potential of all learners. In particular, a new Peer-to-Peer Connect lounge will give teachers the chance to network and share best practice exclusively in a dedicated space. At this educator-only space, headline speakers will be dipping in and out for follow-up with questions and answers from talks and seminars. Another new addition this year will be the Bett Lates sessions. For those visitors unable to attend during traditional show hours, Bett Lates will host sessions from 6pm onwards on Wednesday, Thursday and Friday. These sessions include a new edtech surgery by Abdul Chohan, Matt Harris and Neelam Parmar, as well as a Teach Meet session from primary teacher and tech expert Mr. P. The central Bett Arena stage will run content until 7.30pm Wednesday to Friday. 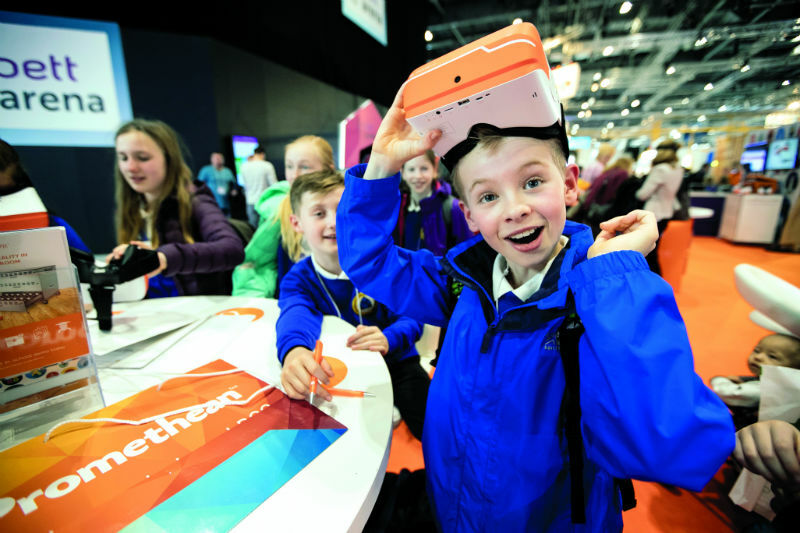 Inspiration and a glimpse of what’s next in education can be found in the Bett Futures zone. This space will bring together some of the most innovative start-ups from around the world. Visitors will have the chance to test out new tech and discover how learners and schools can benefit from products and solutions. Main arena content will include a range of engaging speakers, looking to future-proof teachers and learners alike with inspiring subjects. Anthony Salcito, Vice-President of Worldwide Education at Microsoft, will be hosting a session on emotion and cognition in the age of artificial intelligence. Meanwhile, Rose Luckin, Professor of Learner Centred Design at the UCL Knowledge Lab, will be discussing how to make technology work for schools. And Alex Beard, Senior Director at Teach for All, will be talking about the future of intelligence in the machine age. For full details of the seminar programme, visit bettshow.com/programme. Technology has a special promise for supporting the teaching and learning of SEN students. Theatres at Bett will include sessions with a specific focus on SEN, focusing on how to improve learning opportunities for students of all ages, as well as accessibility in FE and HE. SEN products will include exhibitors such as Jelly James Publishing, KAZ Type and Robotix. Aside from the shiny hardware, the show will also be making space for smaller examples of technology and resources that can improve learning outcomes. Not every piece of tech will have a hefty price tag – there will also be resources that are available to schools on a budget, and others will be free. Likewise, not all edtech is designed specifically for the classroom. Data and analytics provide a real opportunity to improve learning and achievement, including the way assessment is conducted and monitored, and the way teacher workloads are managed. The show will showcase some of the best practice and case studies that will give senior leadership teams what they need to make the best decisions about all forms of tech across their institution – including improving their existing infrastructure. Bett takes place on 23–26 January 2019 at ExCeL, London. Register for free tickets at bettshow.com.